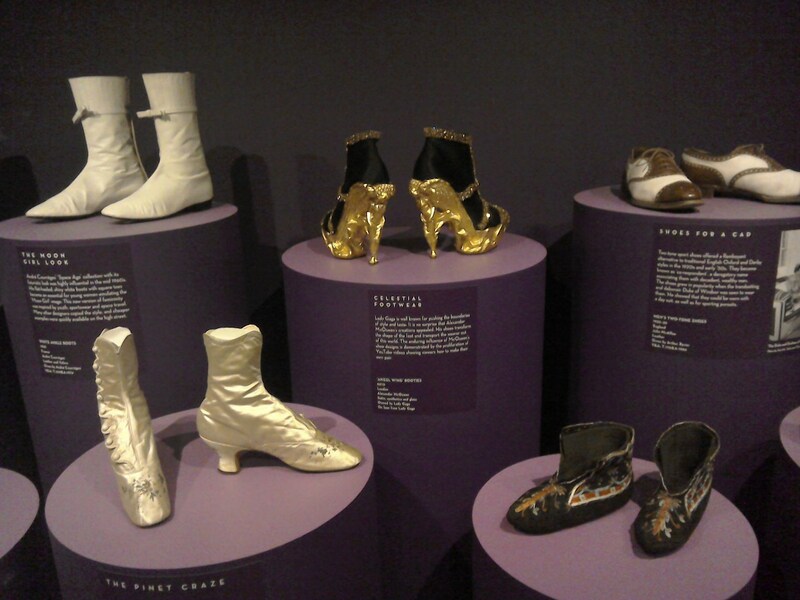 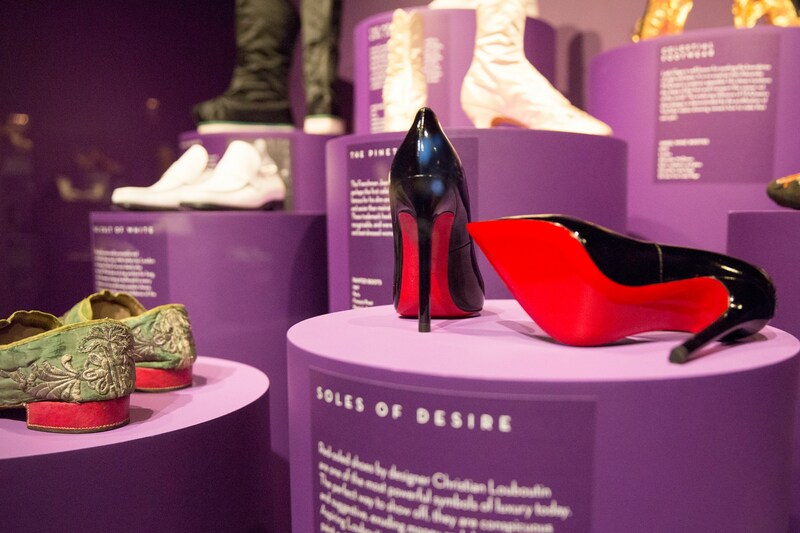 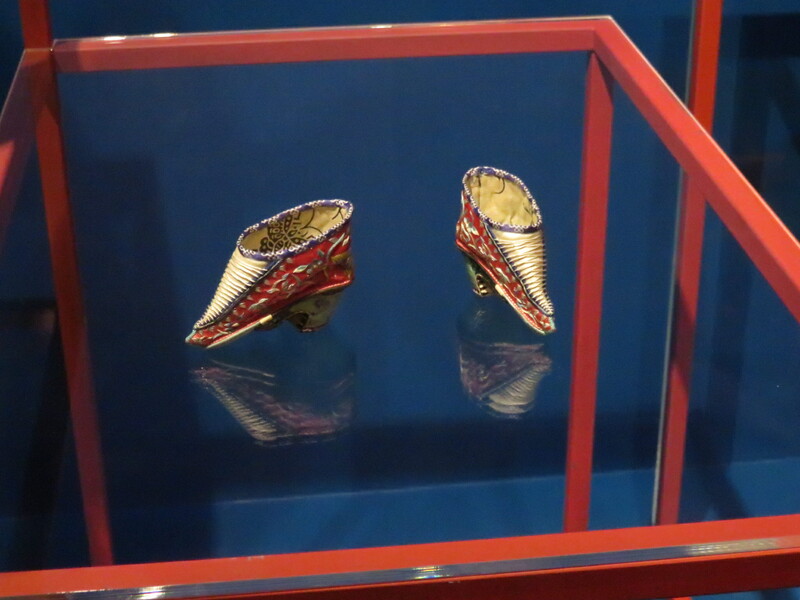 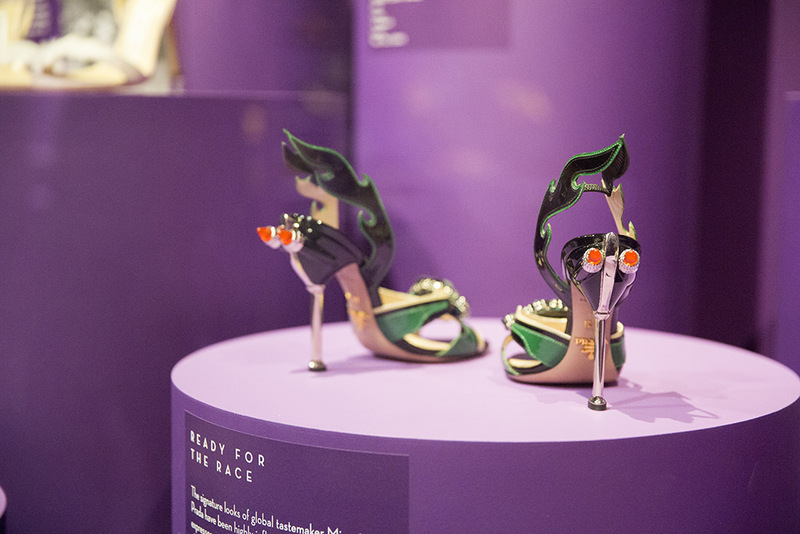 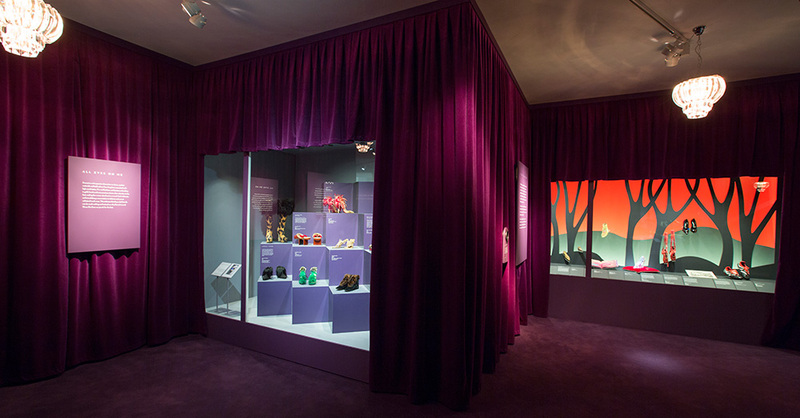 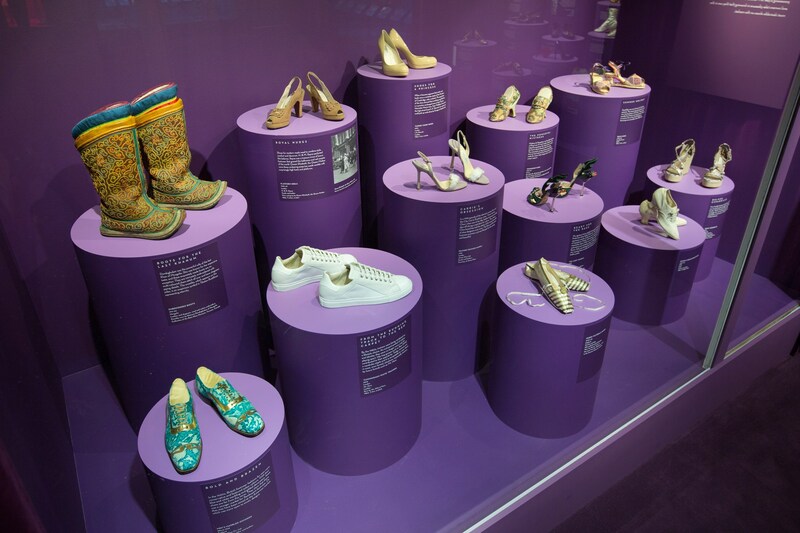 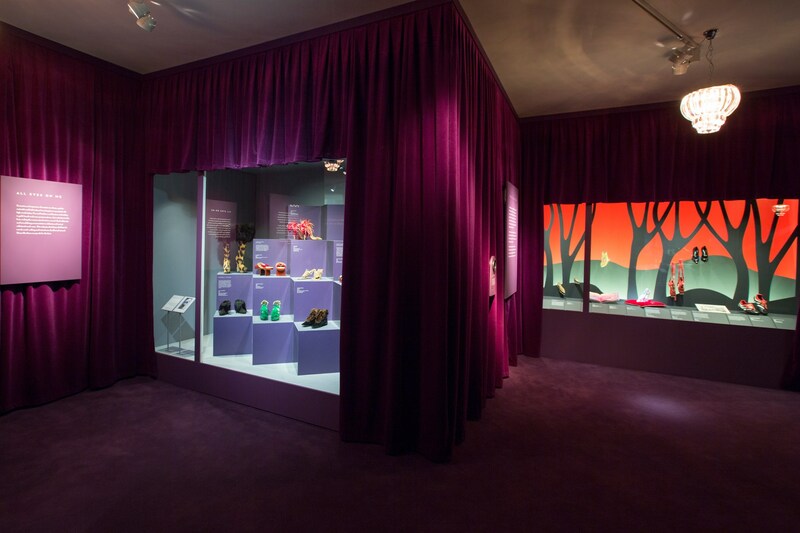 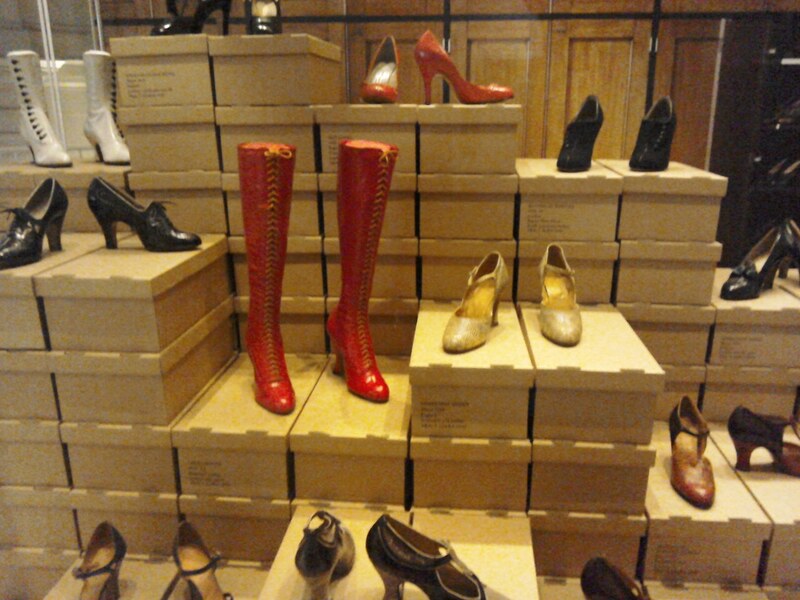 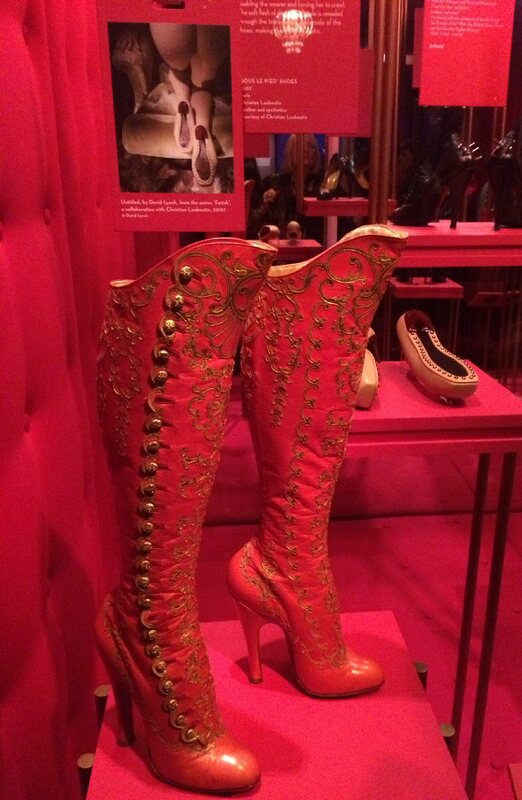 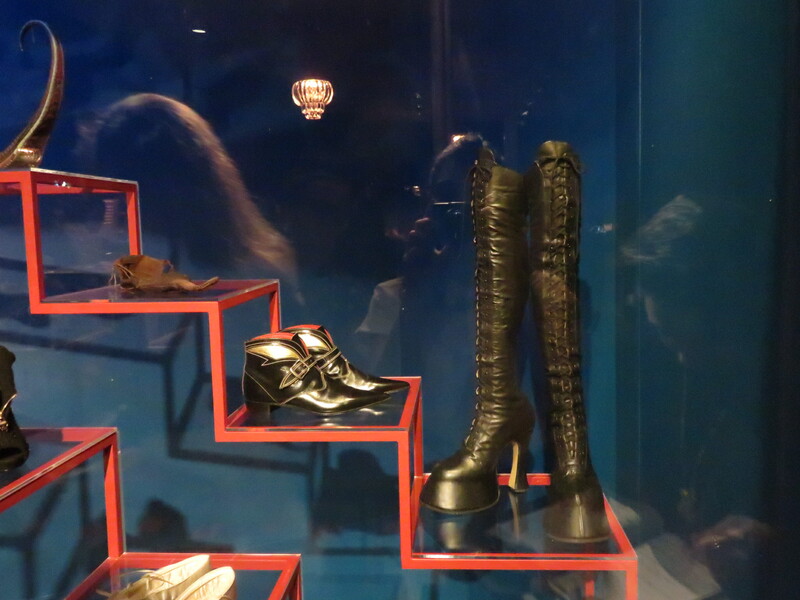 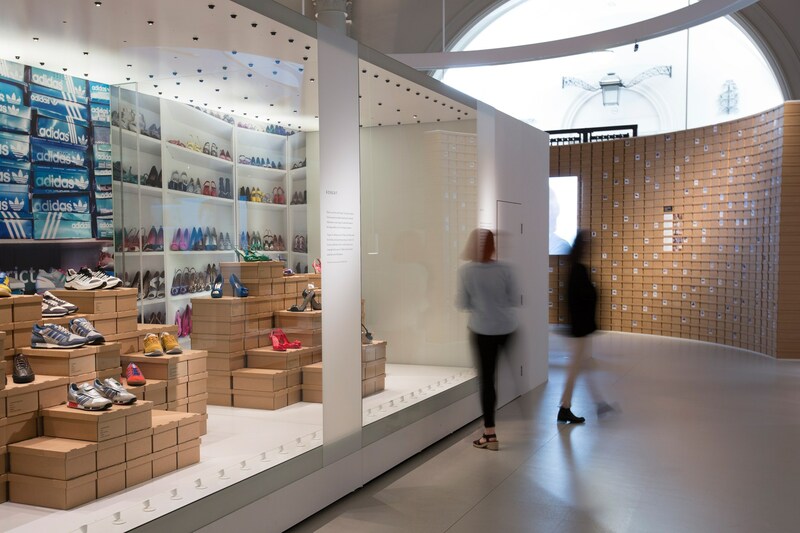 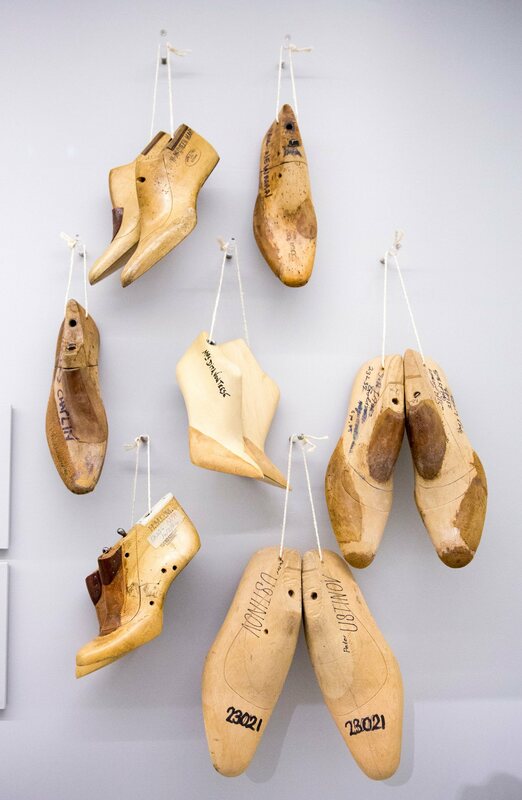 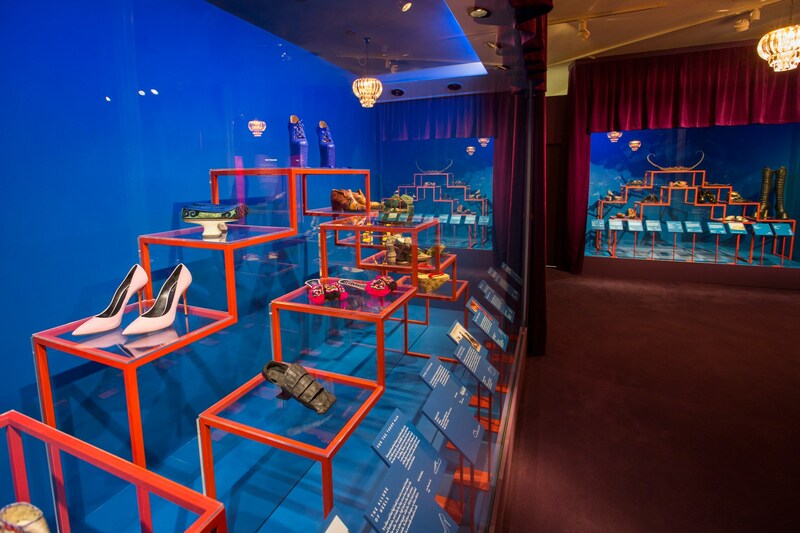 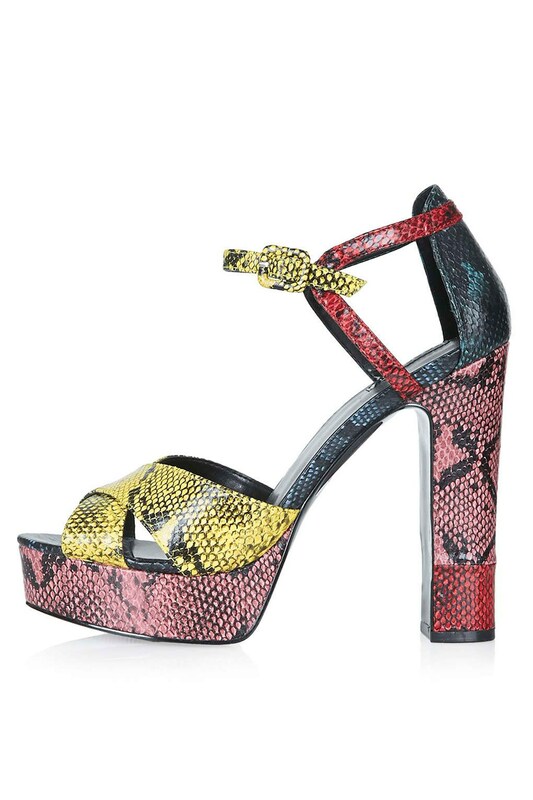 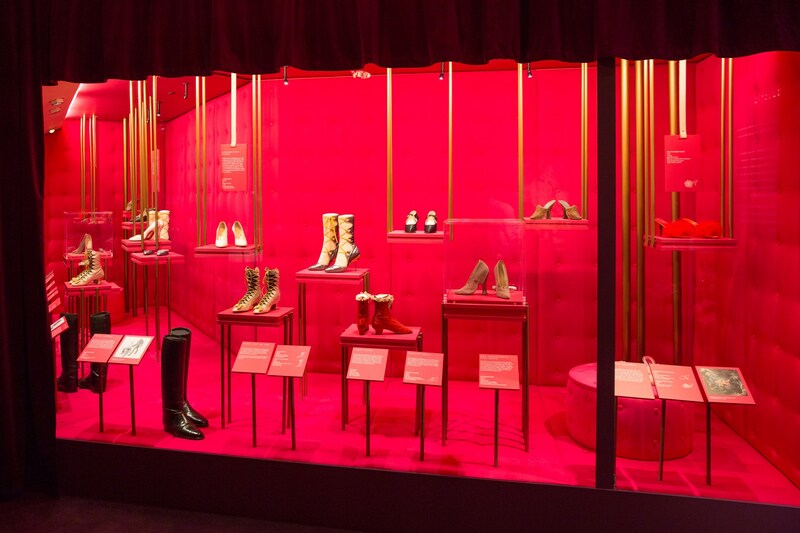 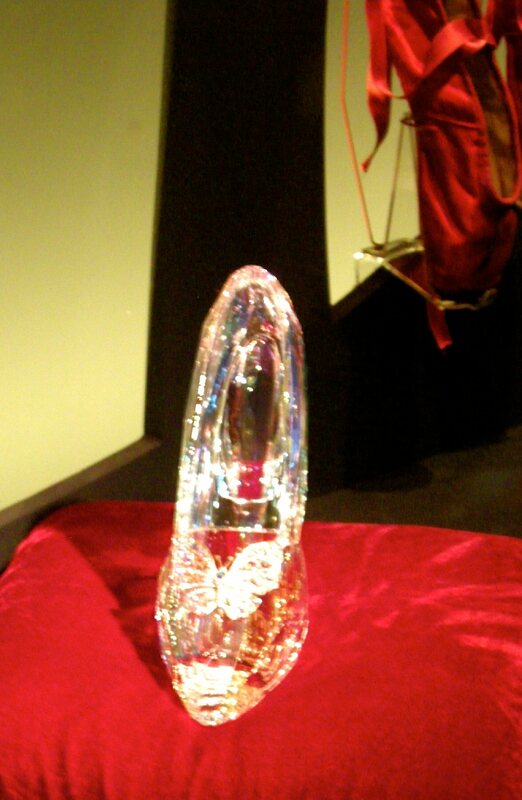 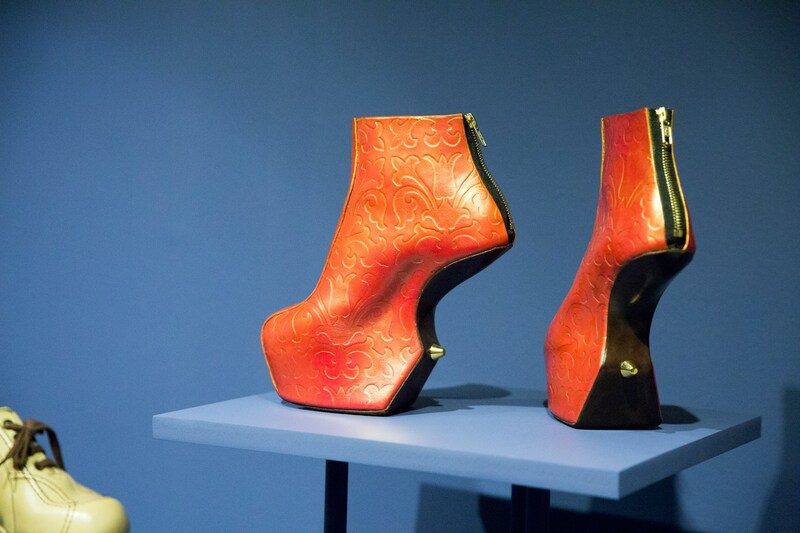 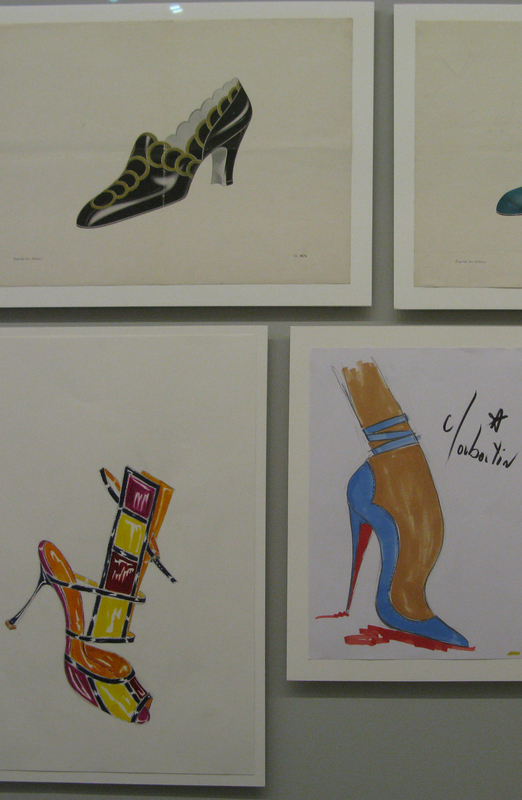 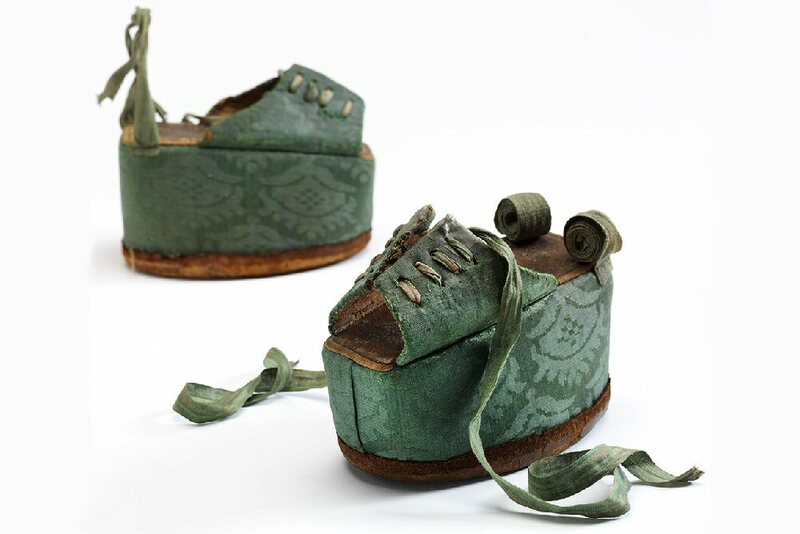 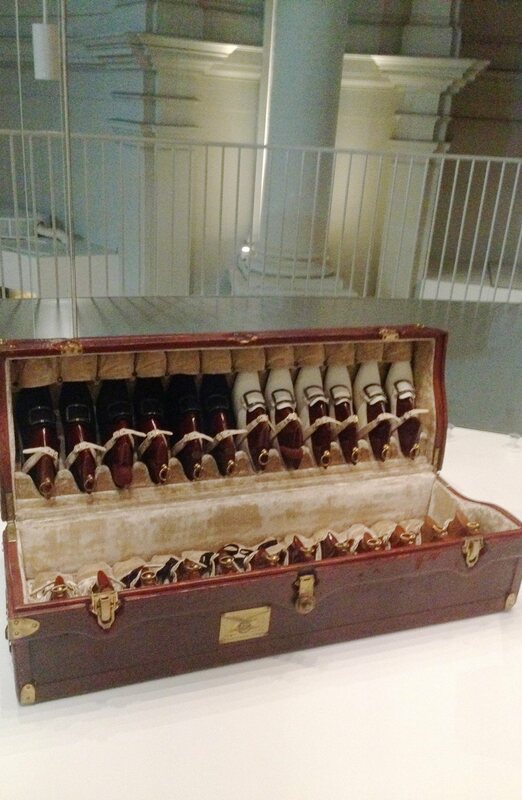 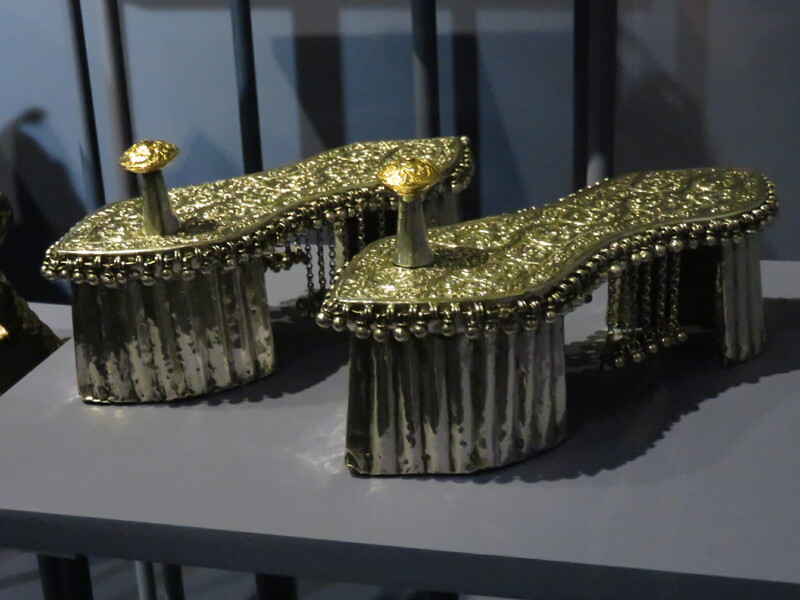 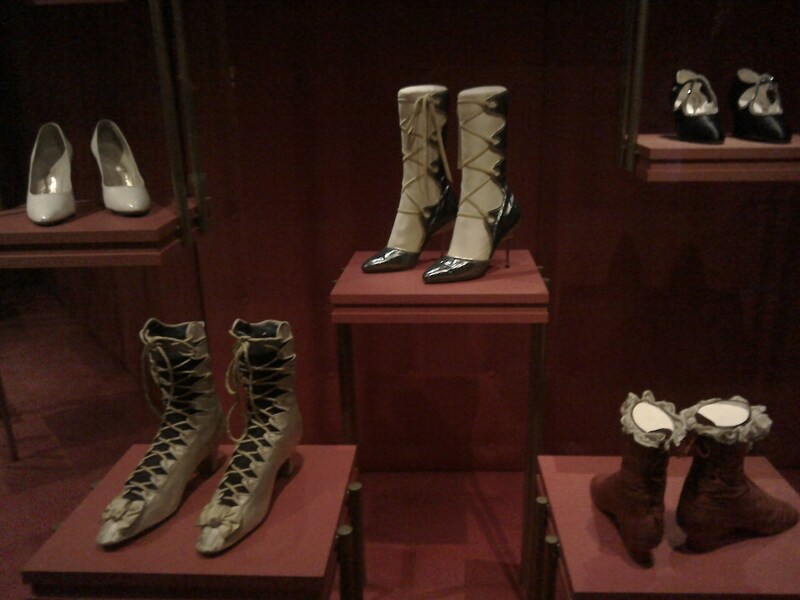 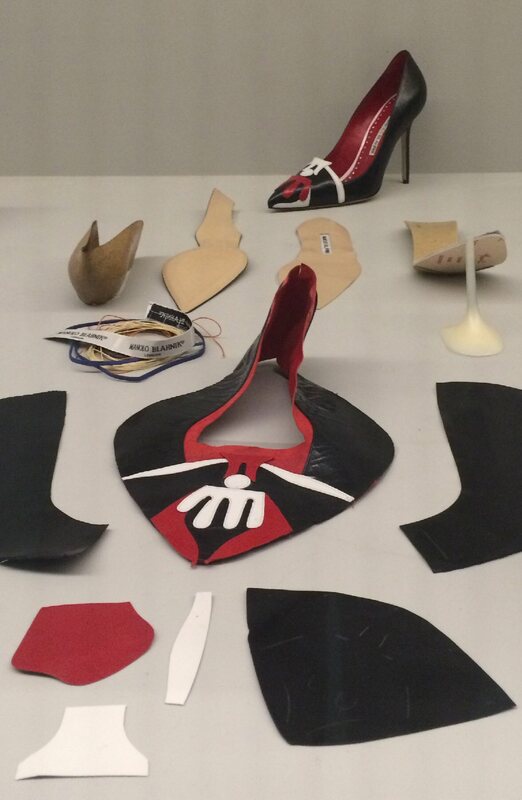 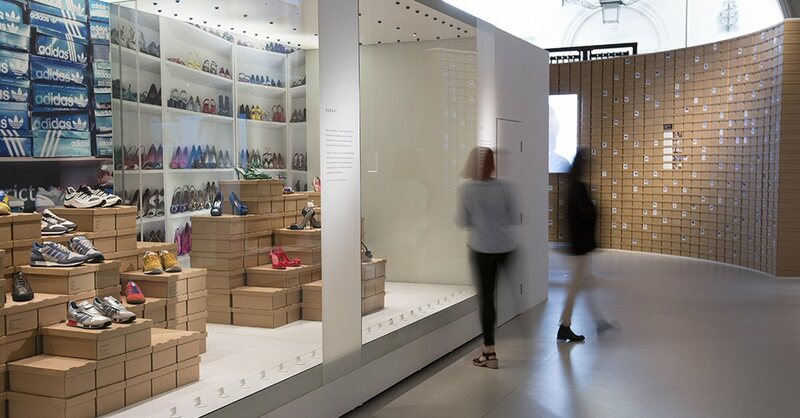 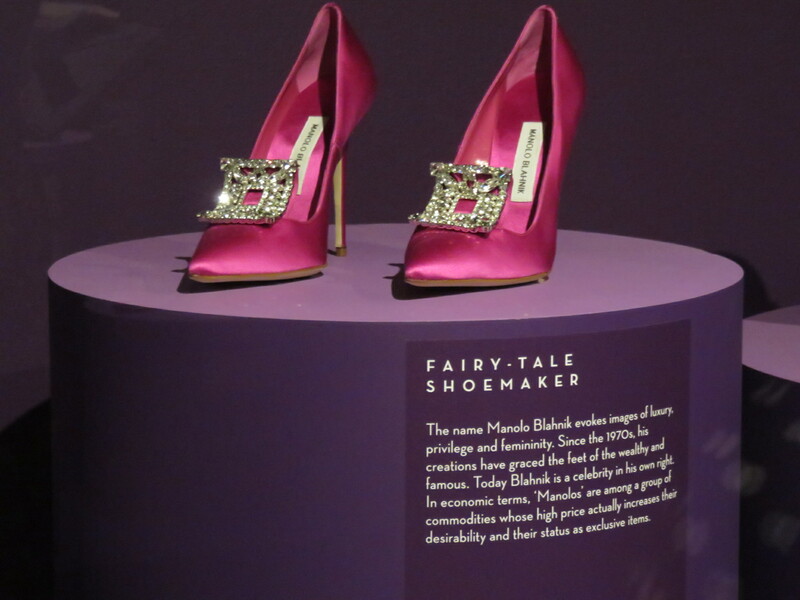 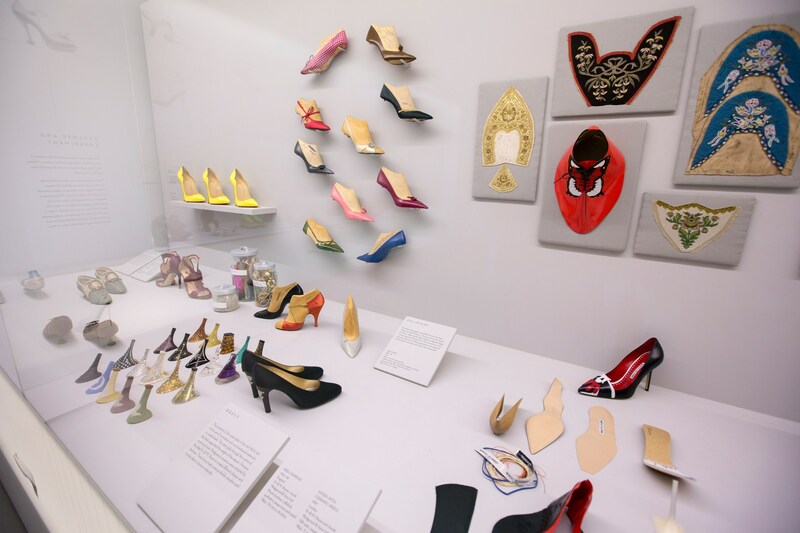 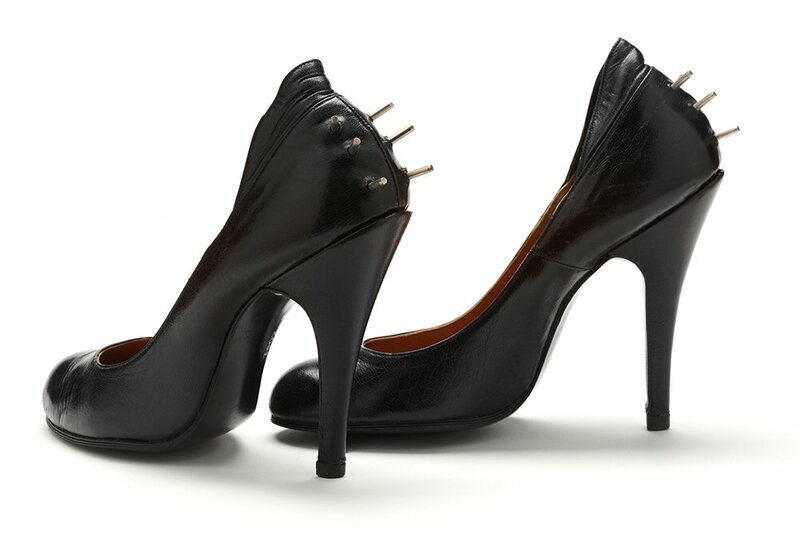 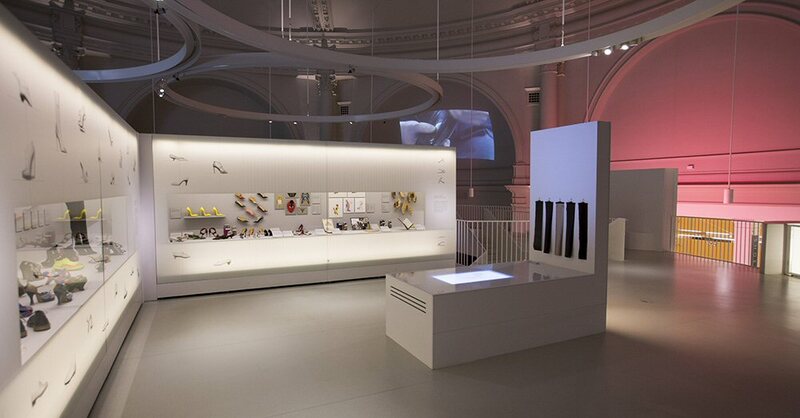 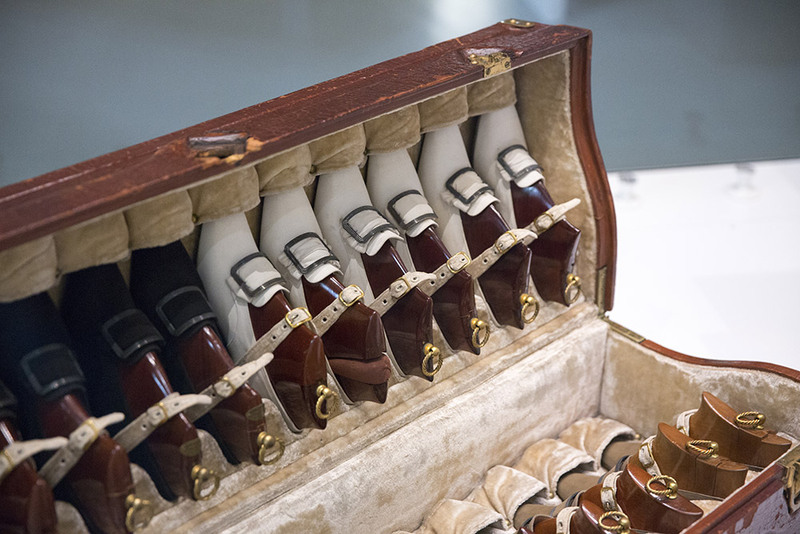 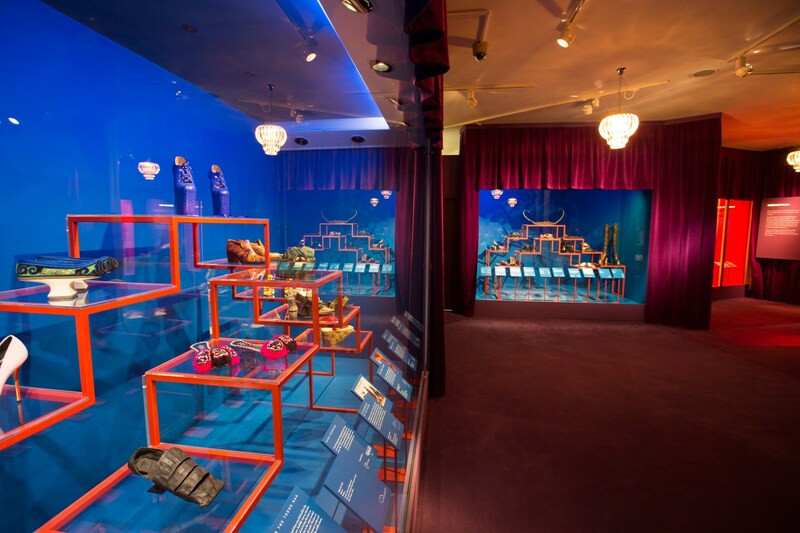 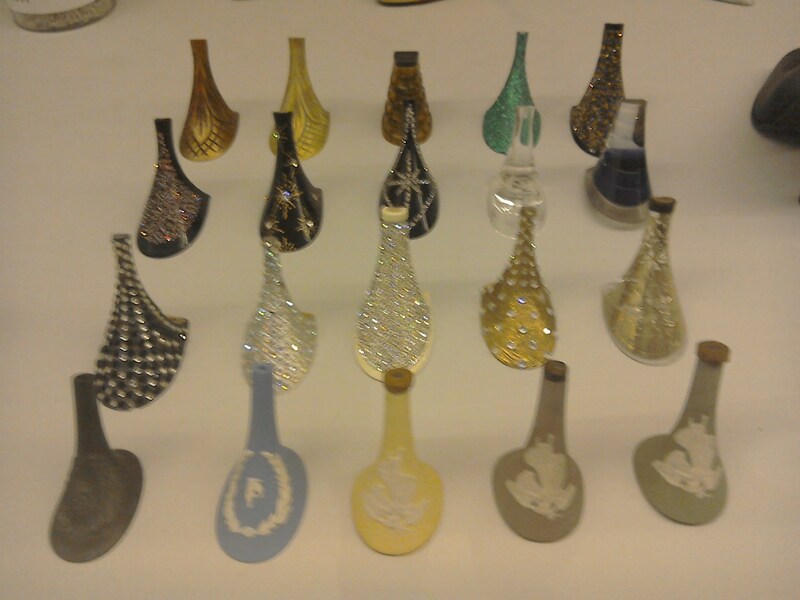 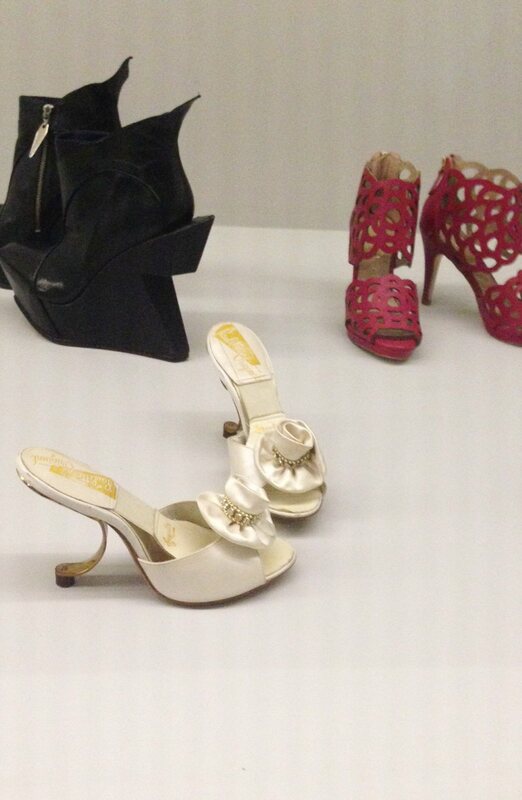 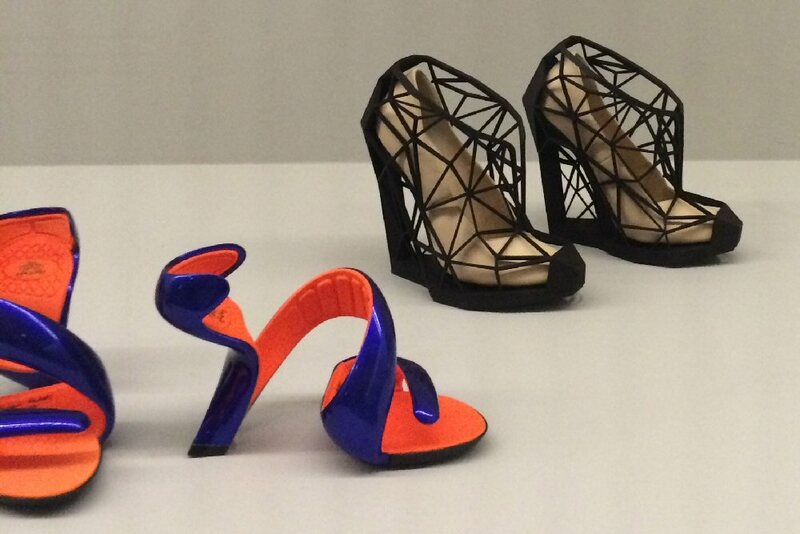 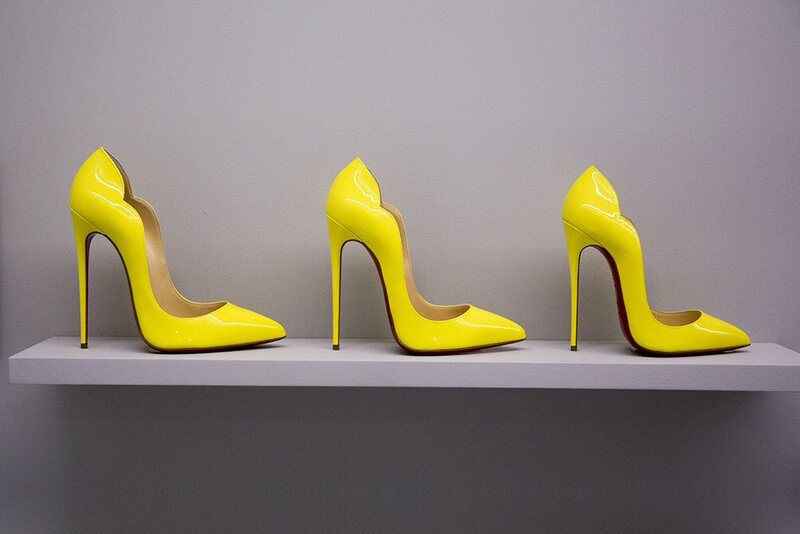 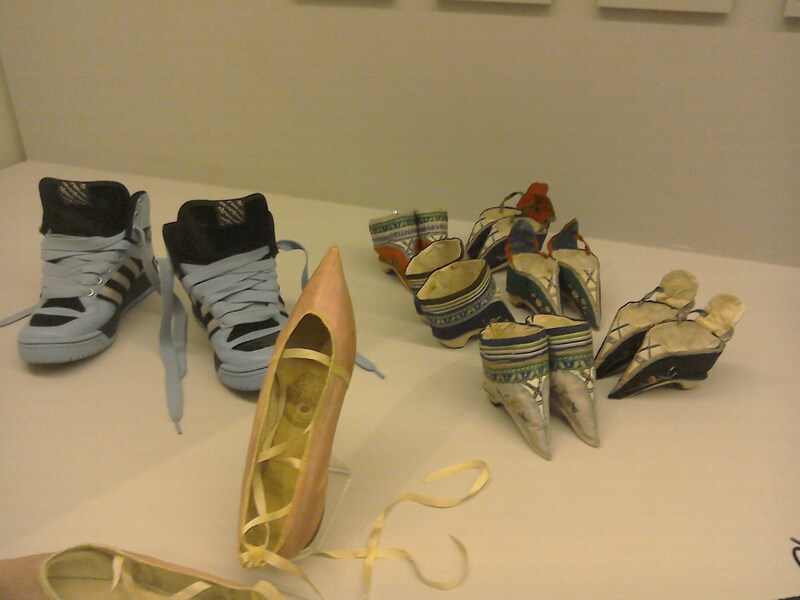 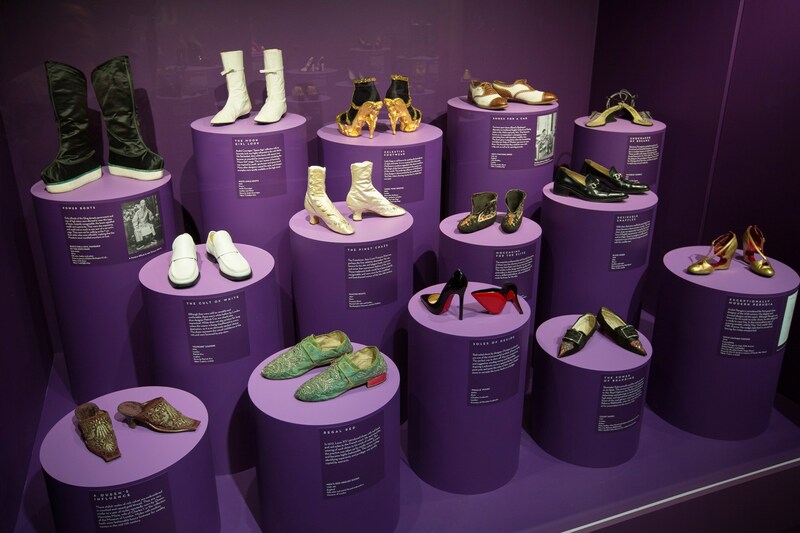 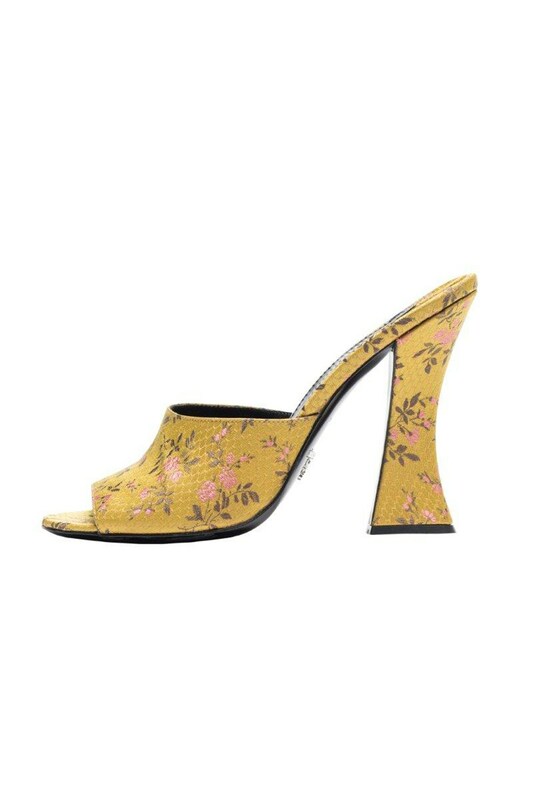 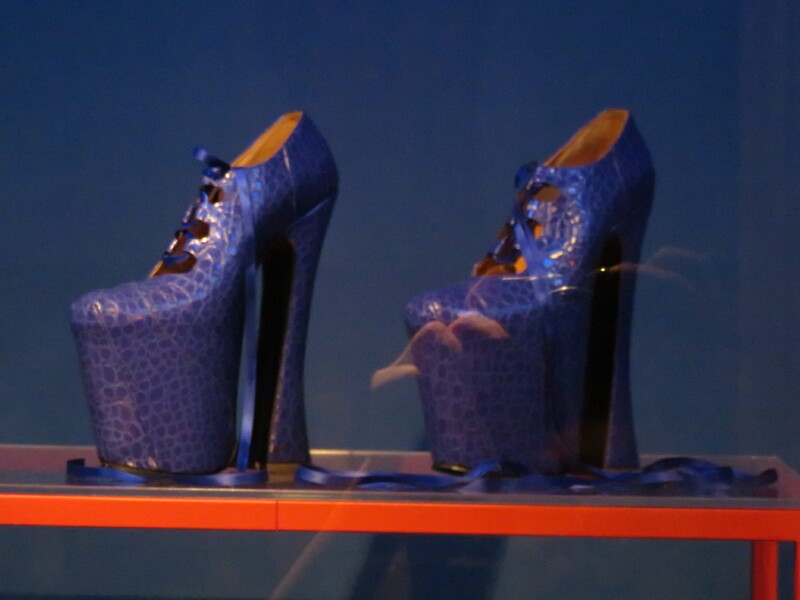 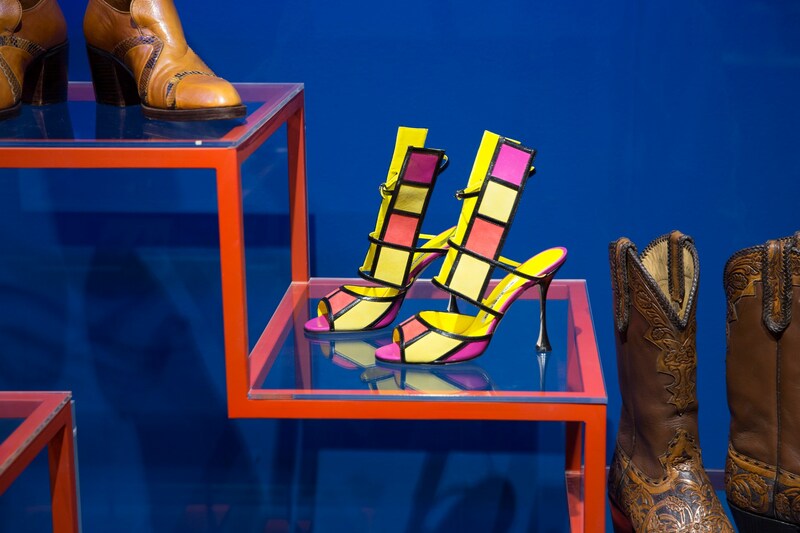 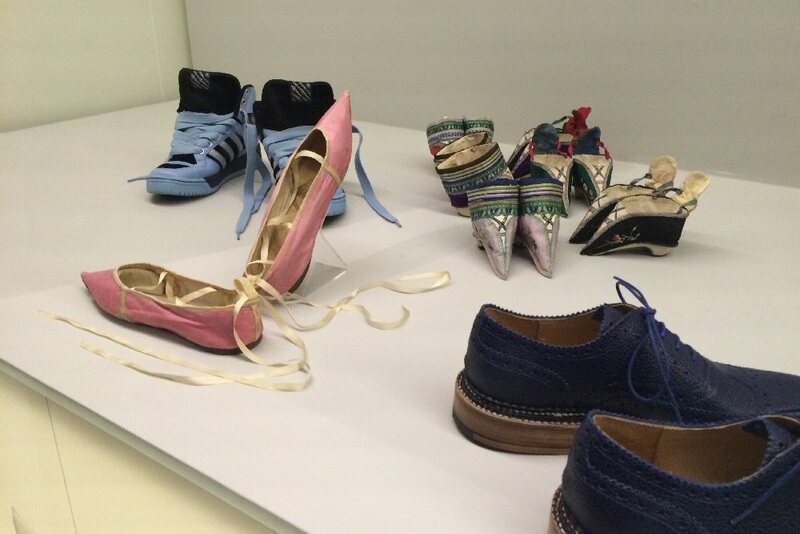 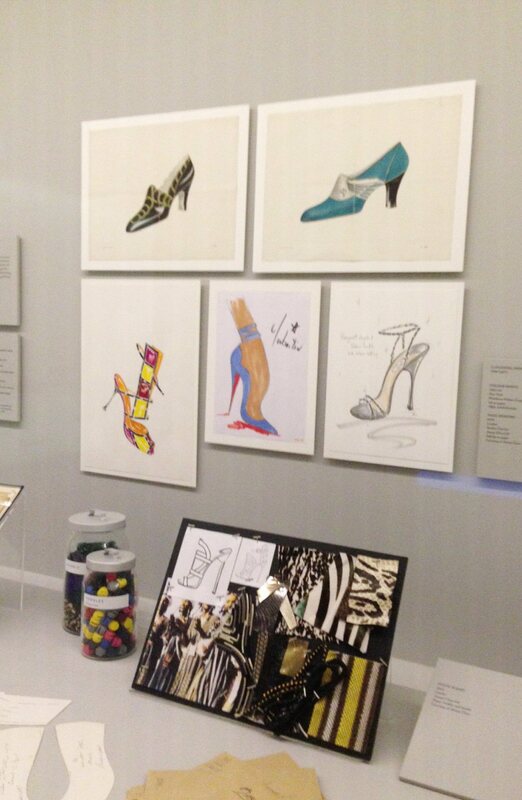 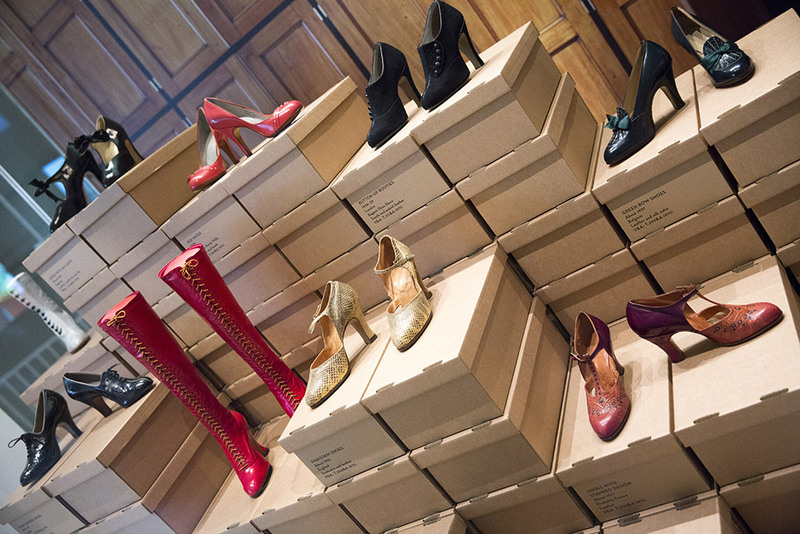 My oh my, oh my, oh my… The “Shoes: Pleasure & Pain” exhibition at London’s Victoria & Albert Museum is enough to make any girl weak in the knees! 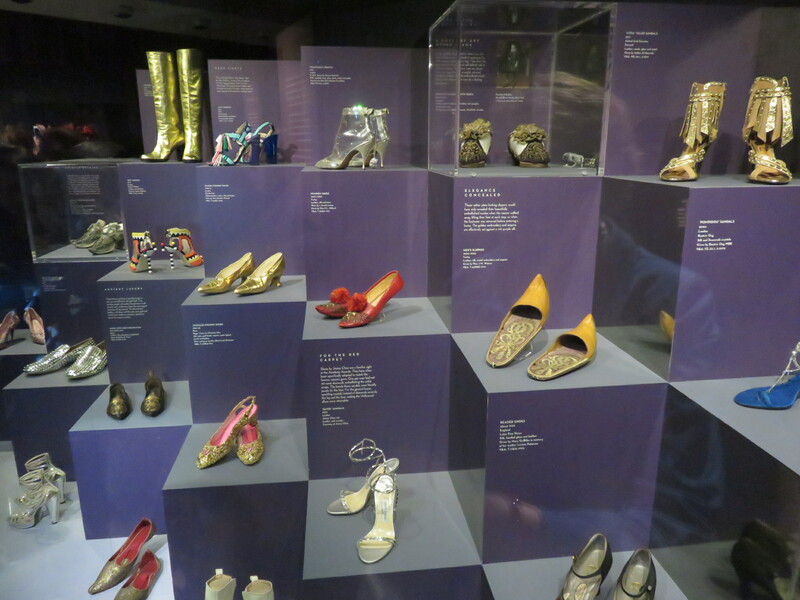 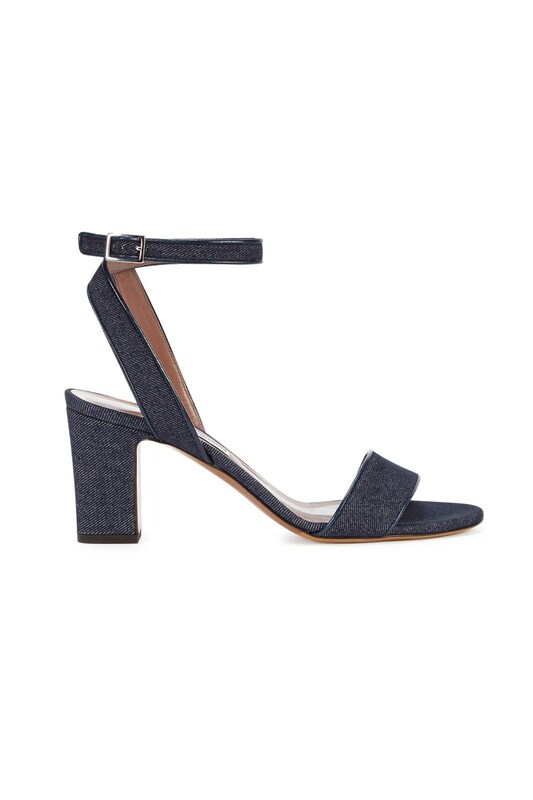 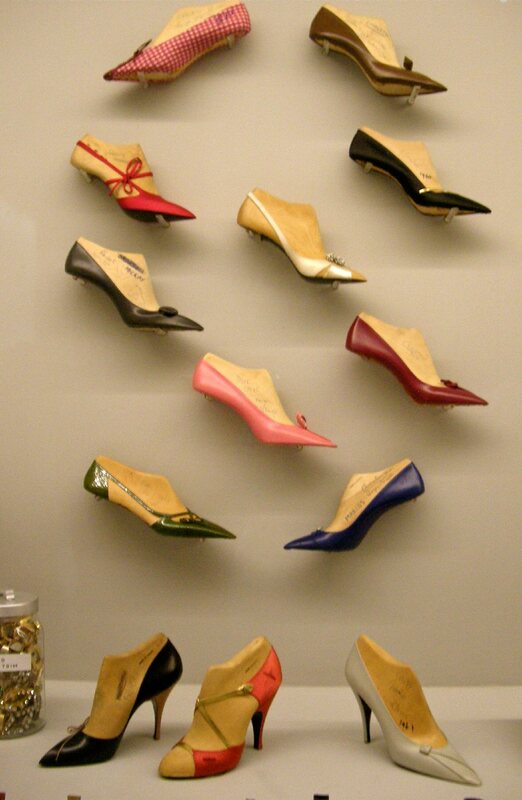 I do believe that the only thing above and beyond spending a day shopping for shoes is substituting the time perusing through this fabulous exhibit of magnificent footwear. 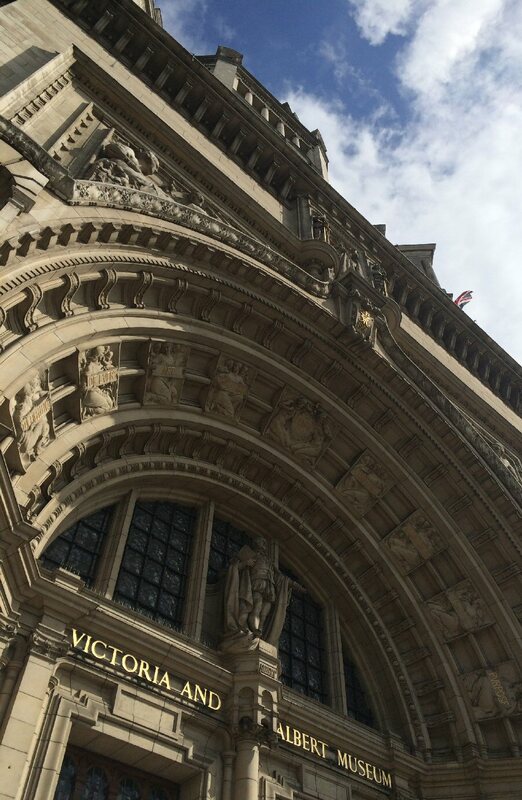 As if the city of London itself isn’t enough of a reason to jump on a plane and hop over to the United Kingdom, you now have no excuse whatsoever to pack your bags and book your flight. 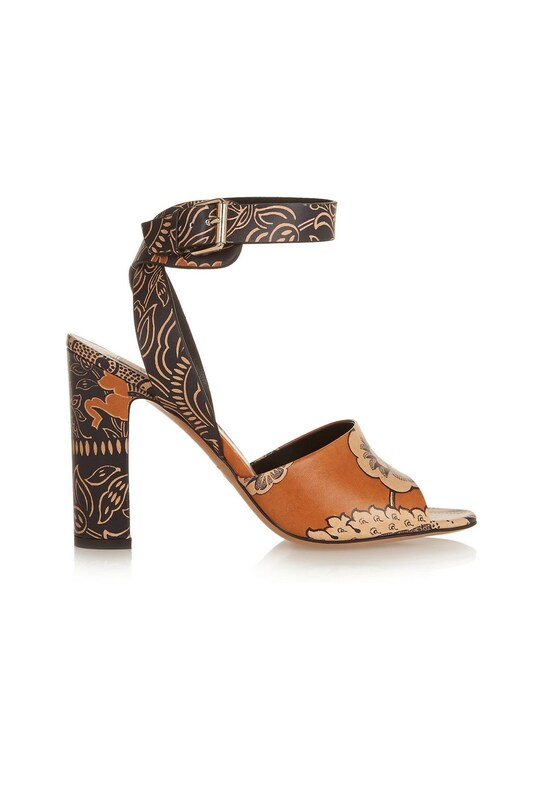 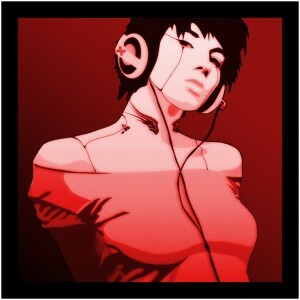 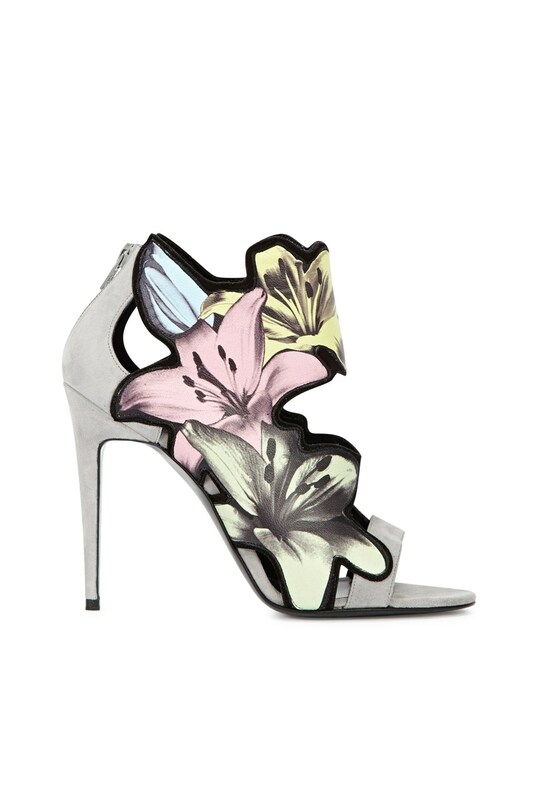 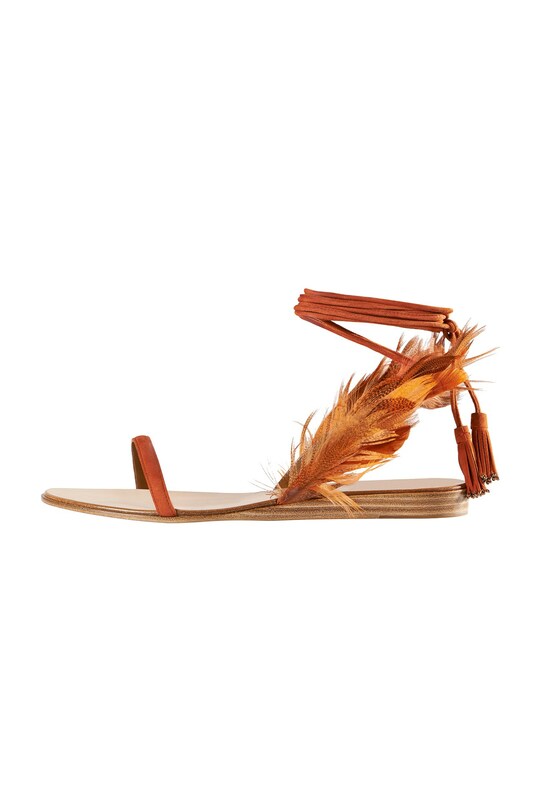 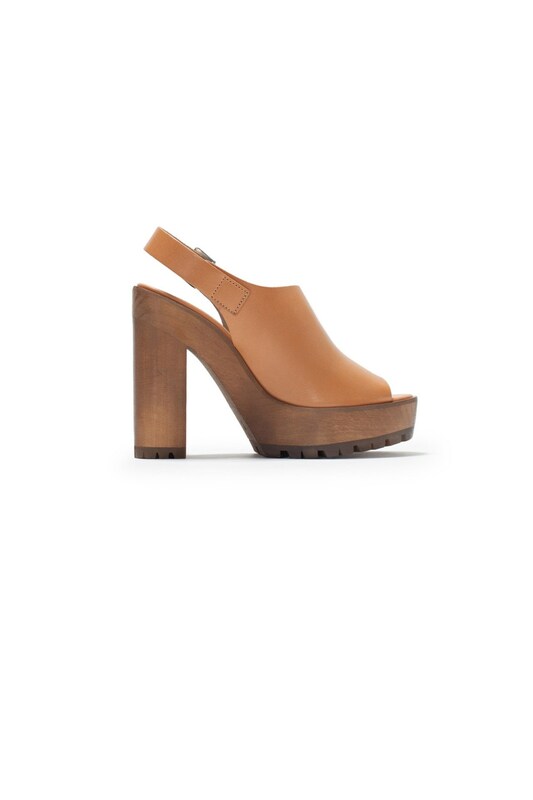 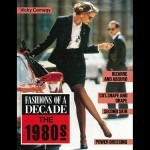 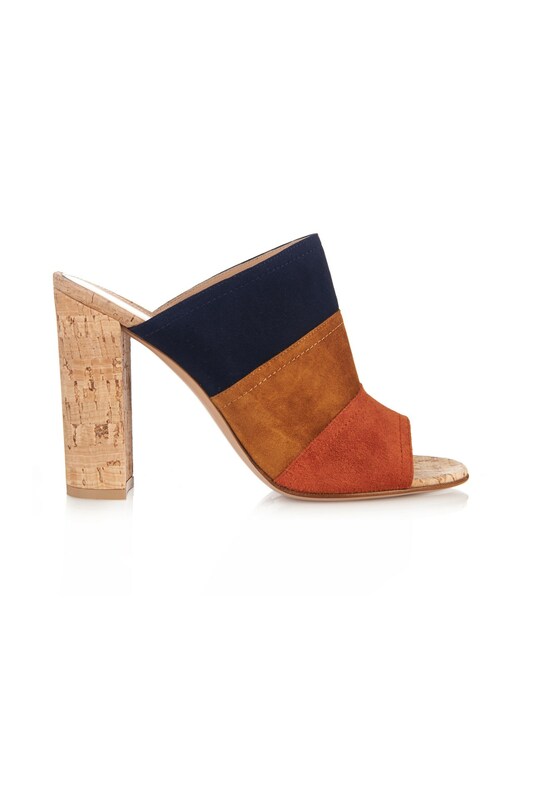 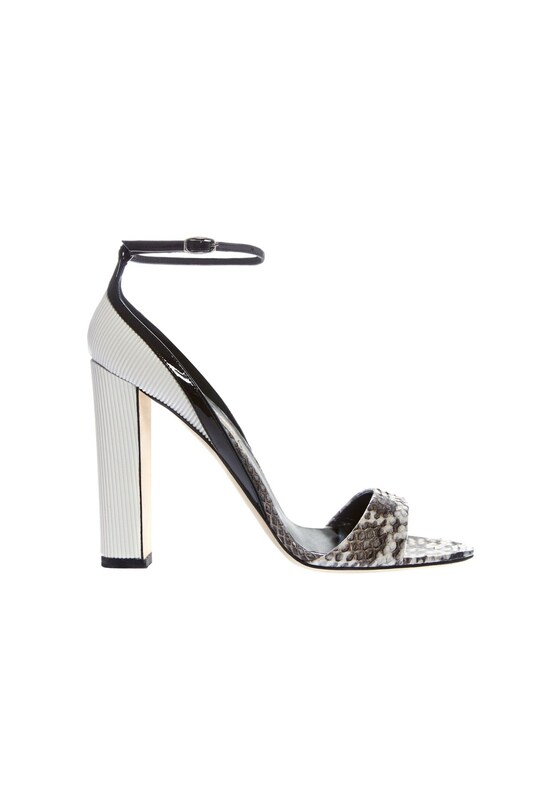 Posted in • fashion on August 30, 2015 by aubadegirl.